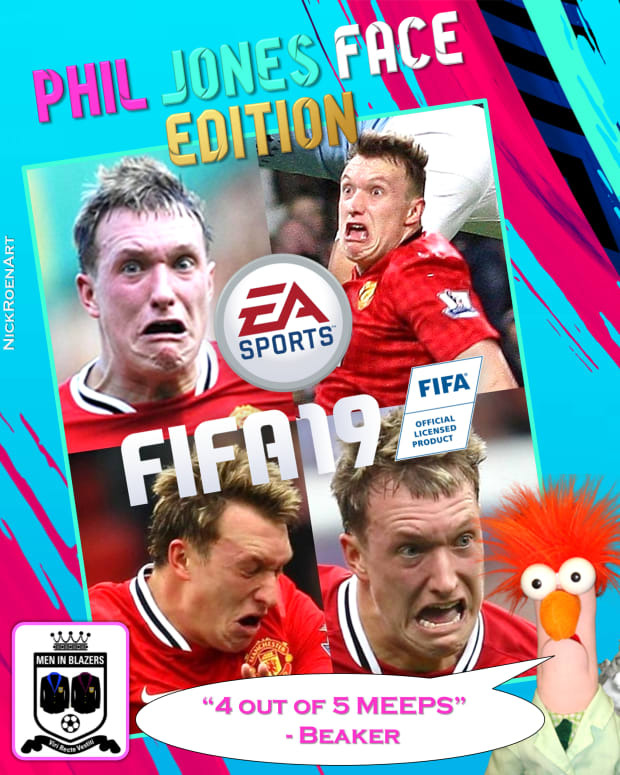 With the release of EA SPORTS FIFA comes the release of another soundtrack filled with club bangers and sporting anthems alike. Think a modern, cultured, polylingual Jock Jams. You can listen to the complete track list via Spotify HERE. The game also features an original score for “The Journey: Hunter Returns,” courtesy of one of the biggest composers in the game. A musician who’s scored films like “Batman vs. Superman” and “Deadpool.” The man who remixed Elvis’ “A Little Less Conversation” - a song that went to No. 1 in 24 countries - for one of the greatest football commercials ever made in 2002. 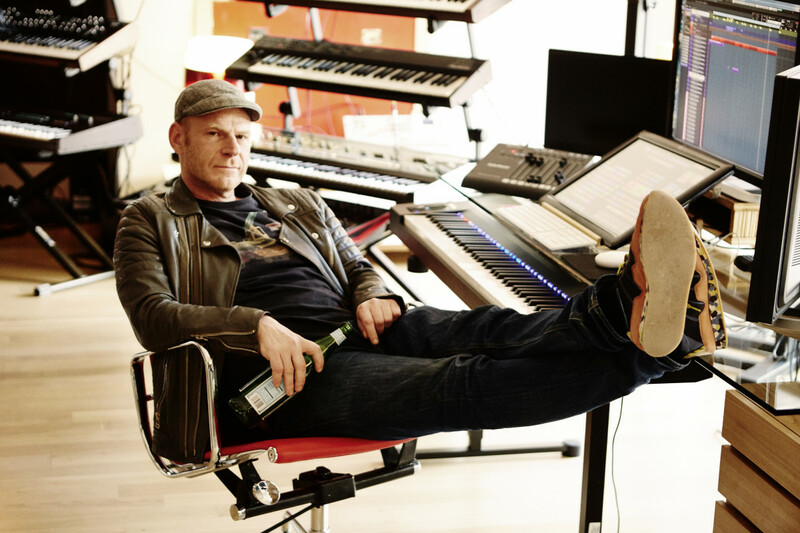 A football fan from the Netherlands whose passion for Ajax burns brightly: Tom Holkenborg aka Junkie XL aka JXL. We caught up with Tom via phone to talk about football and music’s unique relationship, the Eredivisie and his work on EA SPORTS FIFA 18. MiB: Let’s start with EA SPORTS FIFA 18. Alex Hunter has moved from the Premier League to LA Galaxy, a team that plays in your adopted hometown. Talk about your process for creating the music that accompanies his journey. How did his journey to America change the score? TH: His move to LA definitely changed the way I composed the score. It had to be a tonal shift from when he’s in England. When he was in England, I created something that was electronic, but on the alternative side. A sound that’s a little rougher around the edges. Something that speaks to the UK. When he moves to America, the music transitions into something a little glossier. I smoothed out the rough edges. He’s living in Hollywood and the music reflects that. MiB: You’ve been scoring video games since the &apos;90s. In what ways is scoring a game different than scoring a feature film? TH: It’s quite a bit different, actually. A movie is a horizontal storyline. A movie starts and a movie ends. 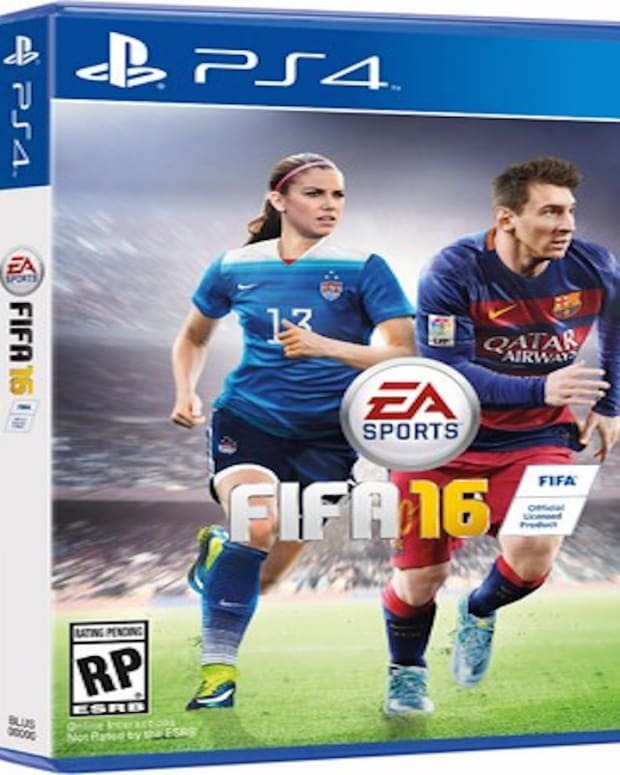 But a video game is a vertical experience and it is driven by the the player’s ability. So, as a composer, you don’t know where exactly it will go. The challenge is coming up with music that will work regardless of the player’s ability. It’s some technical wizardry. MiB: Time to talk Dutch football. You are a massive Ajax fan. Talk about how your love of football was born and the current state of football in your home country? TH: I’ve been an Ajax fan since I was a little kid. My dad took me to games in the glory days. Seeing Johan Cruyff play in the &apos;70s was just mind boggling. It’s a very emotional experience for me, football. To watch the team lose the World Cup final in 1974 and then again in 2010, it was heartbreaking. On the plus side, we did win the 1988 Euros. What I tell people about football in Holland is that we are great at talent development, spotting a player at 12 or 14 years old and then creating a professional. But once they’re about to break out, we sell them to bigger leagues, like the Premier League. And all of the money we get goes back into youth development. The exodus of players leaving prevents clubs like Ajax from becoming the world power they used to be. We’re never going to be PSG. On one hand, it’s very sad. But the focus on youth development is honorable. Our national team is struggling right now, so we’re going to need the youngsters. The current crop of players are old. It will be another four to eight years before we’re back to the level we’re used to. MiB: Let’s live in the land of hypothetical for a moment. Say four to eight years down the line, the Dutch team win the World Cup, and they asked you to compose music for their lap of honor. What’s it sounding like? TH: First of all, if Holland won the World Cup, I would probably cry for 50 minutes straight. I could not be consoled. After the defeats I mentioned earlier, I would be overcome. To finally deliver on the promise the Netherlands has had since the &apos;70s. It will have been fifty years. It would have to be something triumphant. Heroic. That’s the word. Heroic.